Small, parlour-sized bodies, slot headstocks and Depression Era cosmetics have been major trends in the acoustic guitar world during the last 12 months and show no sign of going away any time soon. Likewise torrefaction. Huw Price: “Most electric guitars can produce passable results with a decent amp or stompbox, but an acoustic guitar either grabs you or not – and if it doesn’t there’s not much you can do about it. 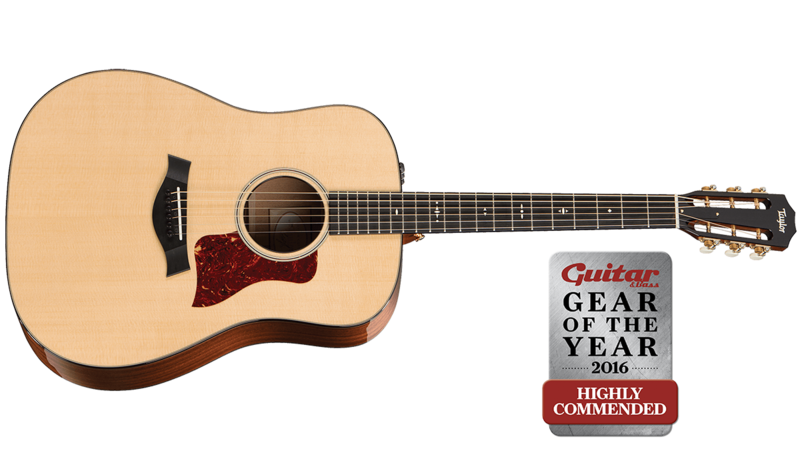 I immediately liked the Martin 00-17S, and before long I was besotted with it. There are things that I like and dislike about traditional mid-sized Martins. For instance, the touch sensitivity combined with airy, almost delicate treble inspires me to play fingerstyle, but I generally crave more guts and woody fullness in the midrange. In other words, my ideal medium-bodied Martin would be one that has a bit of Gibson L-00 or J-45 thrown into the mix, and that pretty much describes the sonic character of the Martin 00-17S. 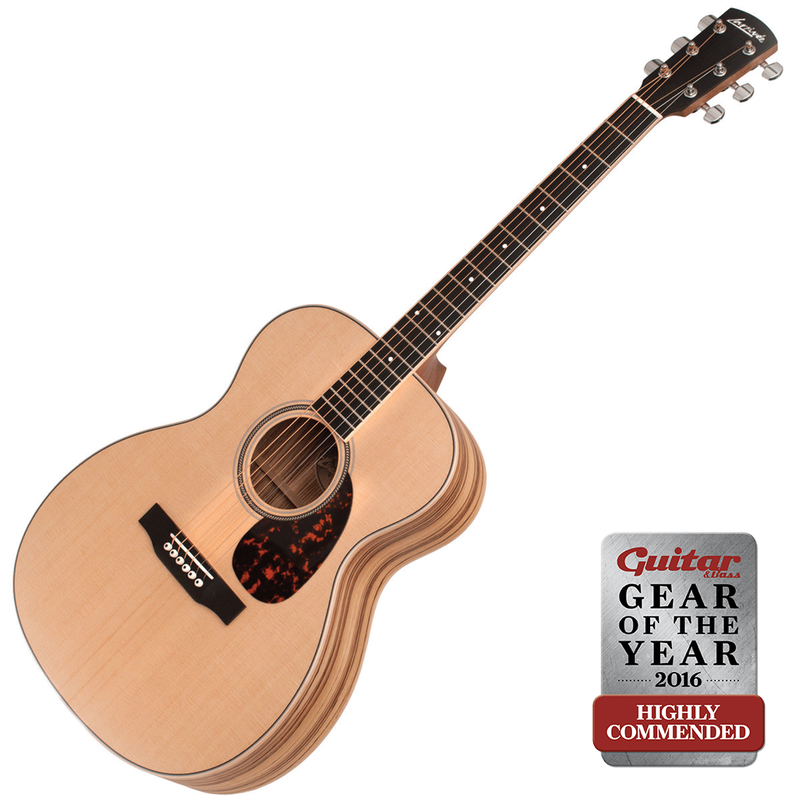 The fact that Martin made it drop-dead gorgeous with slope shoulders, an antique sunburst and wonderful open-geared Golden Age tuners adds to the allure. This slot-headstock electro is a bluegrass natural and any basslines you pick out balance superbly with strummed chords. It’s also tremendous fun for banging out rockabilly rhythms and R&B grooves. Tap the bridge with your finger and you’ll feel a really strong kick-back – this means that very little energy is required to get the soundboard moving, making it a remarkably adept fingerpicker. 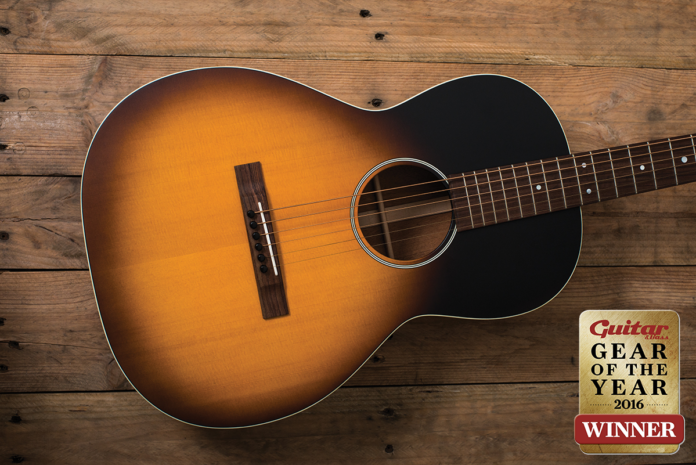 After a hiatus of about 70 years, 2016 saw Epiphone get back in the quality acoustic-archtop business. They may look like relics of the Jazz Age, but the Masterbilt Century models combine deference to the past with modern convenience: the most affordable of the bunch was our favourite. Zebrano is a lovely timber with an olive or pale coffee hue and dark brown grain lines. 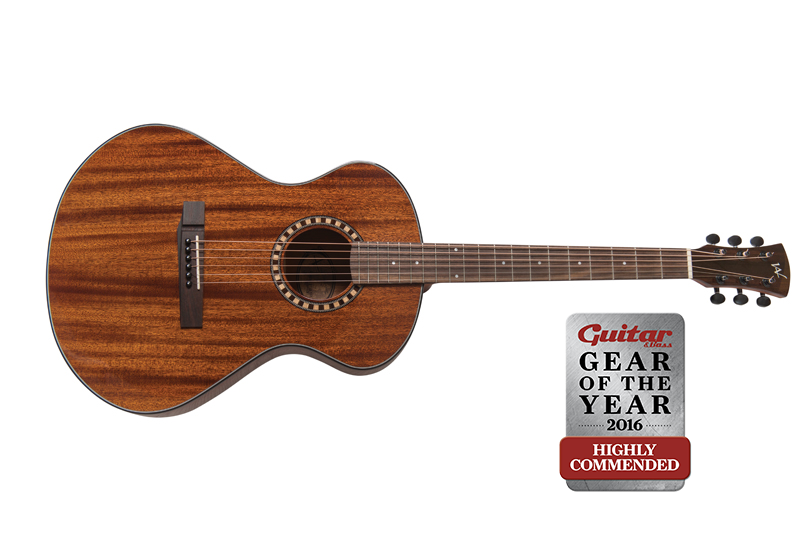 Reputed to lie between rosewood and mahogany on the tonal spectrum, here, on this Californian parlour guitar, it helps squeeze as much sound as possible from its 24-inch scale. West Virginia-based luthier Andrew White’s Production Series contains this all-solid acoustic made from Brazilian cherry.